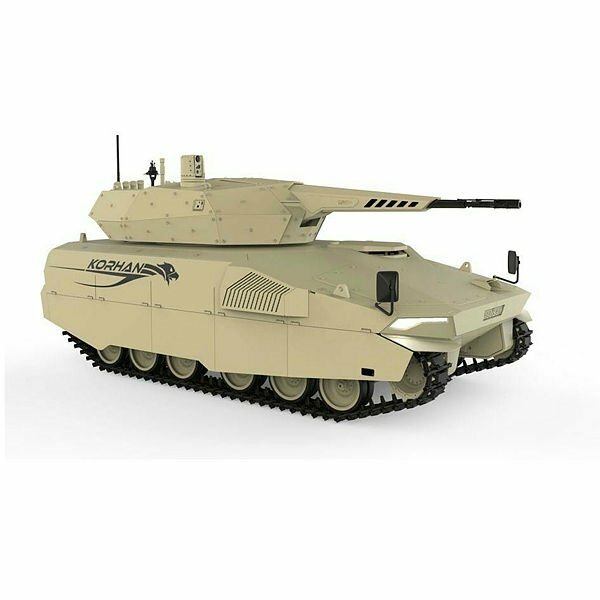 Leading Turkish defense contractor Aselsan is ready to produce a new generation armored fighting vehicle -- the 35mm combat ready KORHAN, according to an official of the firm. 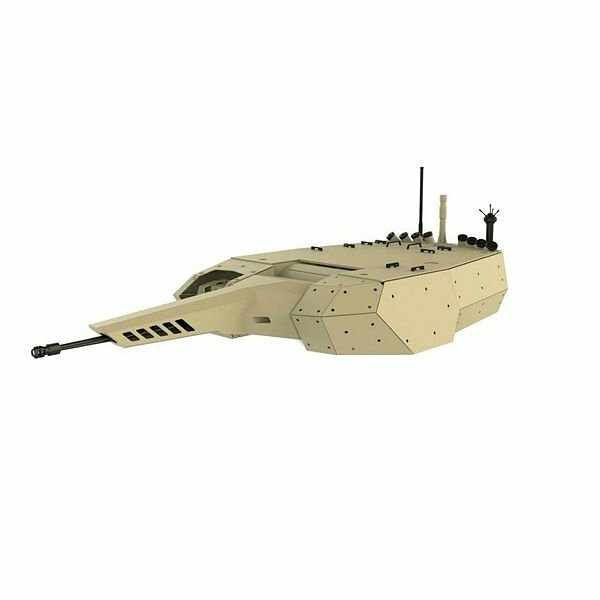 The KORHAN was unveiled at the 13th International Defense Industry Fair 2017 (IDEF) last May. Aselsan is awaiting decision from Turkish authorities for mass production of KORHAN. 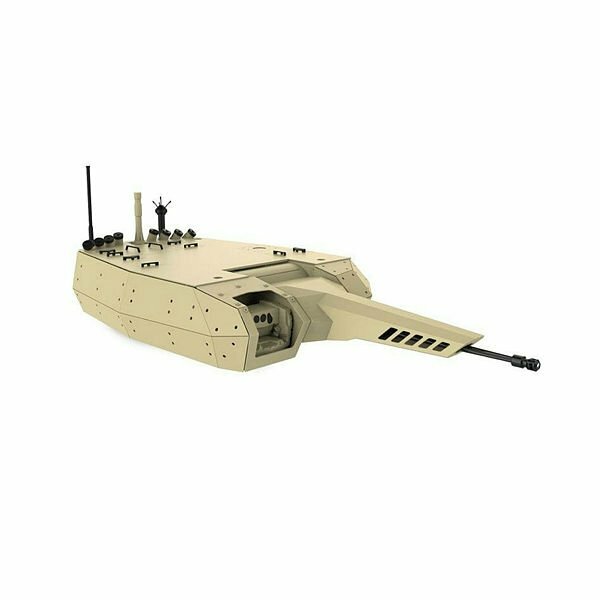 KORHAN has been developed to meet requirements of Turkish Land Forces Command. 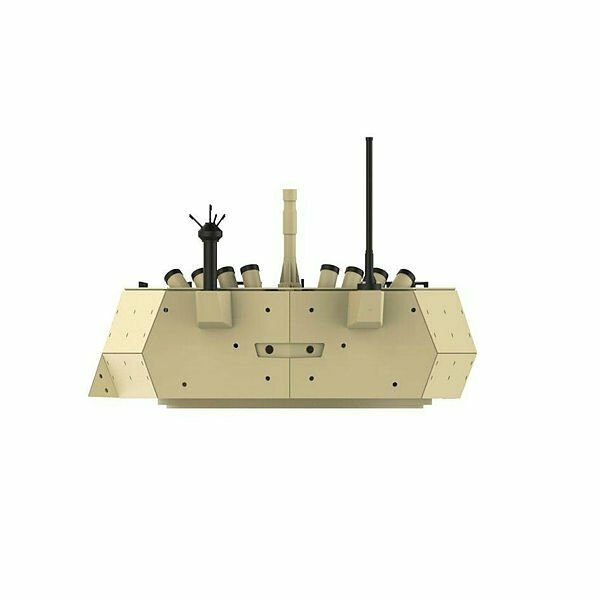 The infantry fighting vehicle aims to meet challenges of a battlefield by availing cutting-edge technology. The KORHAN is equipped with high firepower and an advanced target acquisition and tracking system. The system is capable of using 35mm ammunition, which is produced in Turkey.